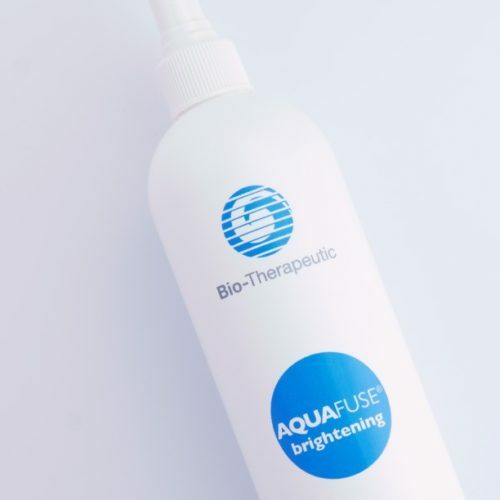 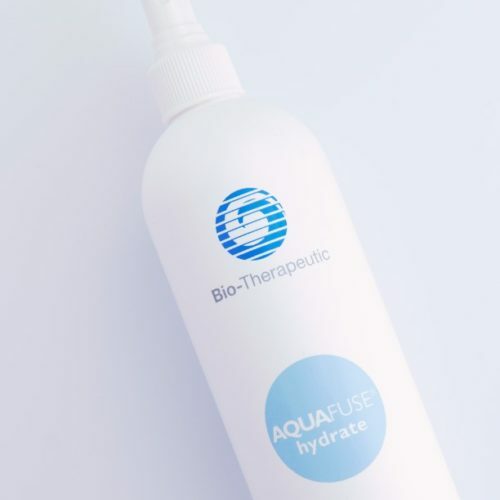 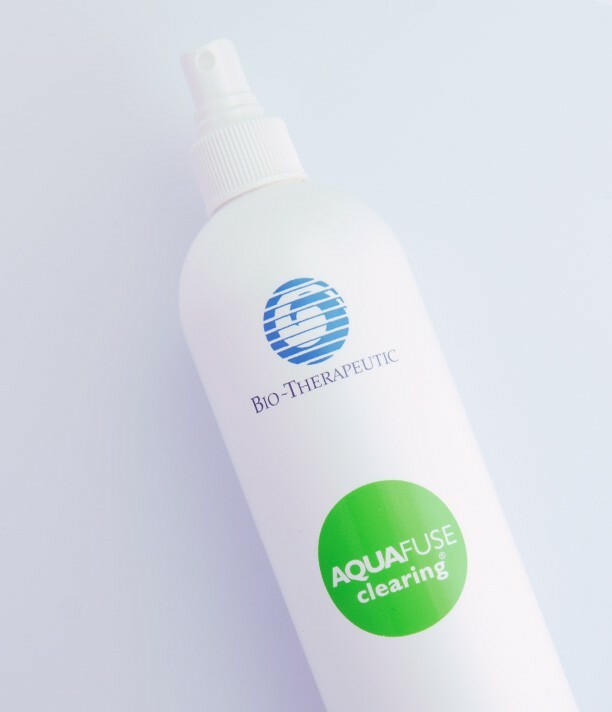 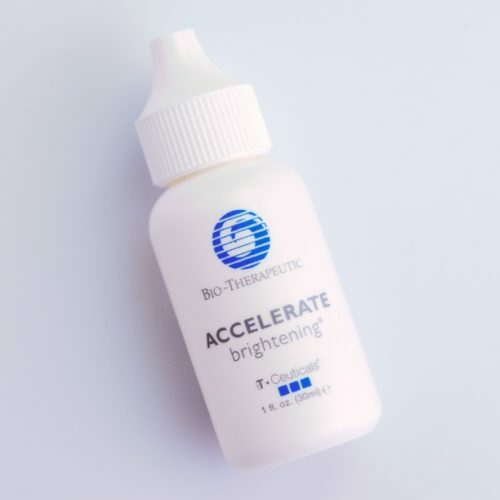 AQUAFUSE clearing contains salicylic acid to act as a keratolytic. 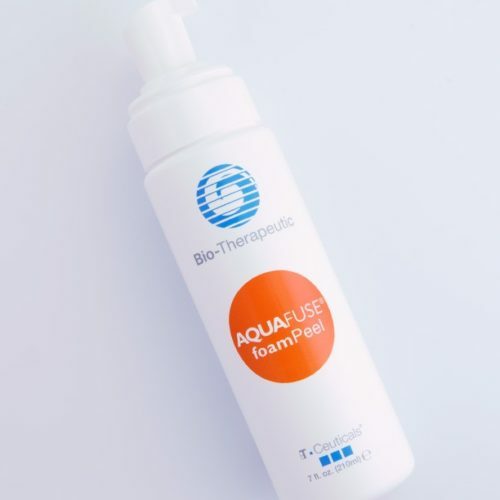 May be used with wet/dry microdermabrasion to act as target product for reducing oil and blemishes. Can be used for home care as additional support for blemish and oil reduction.